Cute post! I have a confession, “I’m MD, and I luv a BIG purse.” I want to ensure I have everything I “need”. However comma Imma confess too, lugging all of that “need” gets heavy. I just purchased a crossbody and traveled across 5 states with it. It worked out well. 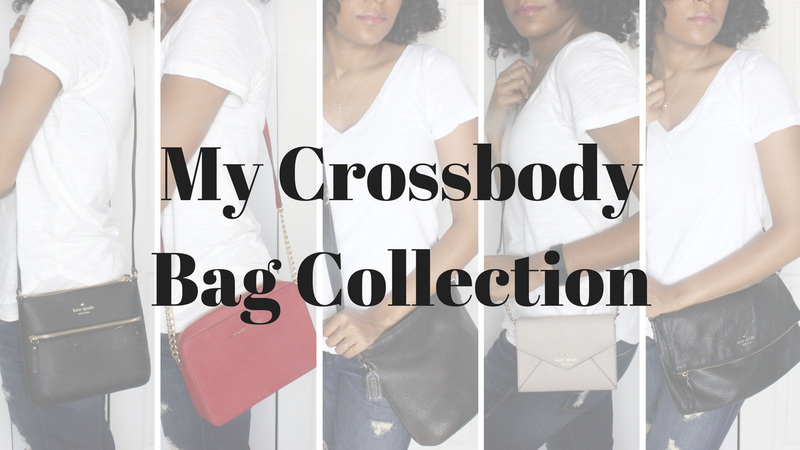 Welcome to the cross body bag club! THEY ARE THE BEST! !